The brand Pulsar made its first appearance in 2001 and it became an instant hit. Ever since then there has been no looking back. 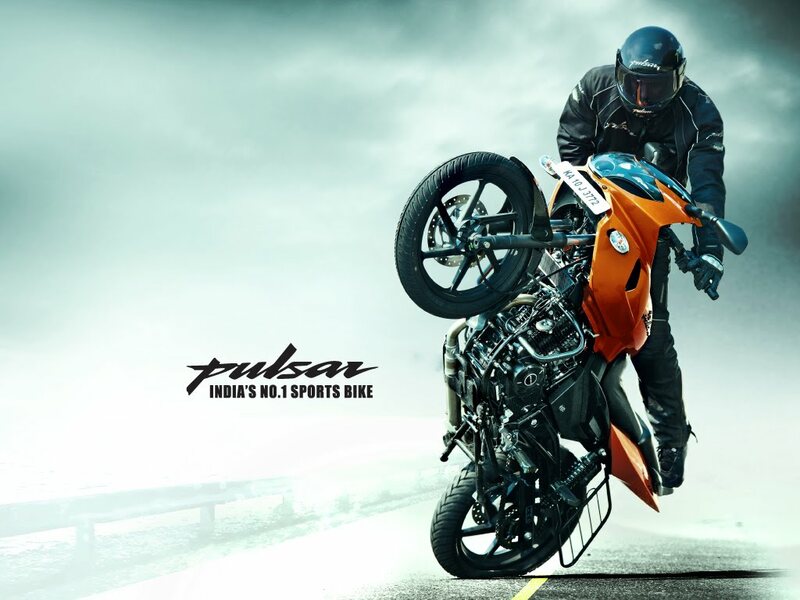 Bajaj has managed to maintain the stronghold of the Pulsar brand for almost two decades now. It appeared that Pulsar brand was loosing its shine a few years back but latest sales numbers prove it otherwise. In the month of March 2019, for the first time ever Bajaj has managed to wholesale more than 1 Lakh Pulsars in a month and that is a massive number. This has taken Bajaj’s March 2019 tally to a total of 2,20,213 unit sales which is 39 percent higher than 1,58,987 units it managed during the year-ending month in 2018. Which also suggests that the remaining motorcycles including the Platinas, Discovers, Avengers etc constituted about 1.20 Lakh sales together. In terms of exports, however, at 1.03 Lakh units, Bajaj registered a degrowth of 7 percent. If we talk about the complete fiscal 2019, Bajaj sold 25,41,320 motorcycles in the domestic market which is their second highest ever sales and an increment of 29 percent from the corresponding period last year. They also managed highest ever exports taking the total tally (domestic + exports) to 42,36,873 units which is a growth of 26 percent. This is coming for Bajaj at a time when most of its rivals have registered lesser numbers in the last financial year. The popularity of the brand Pulsar has again been reinstated and the juggling of motorcycles within the portfolio seems to be working for them. 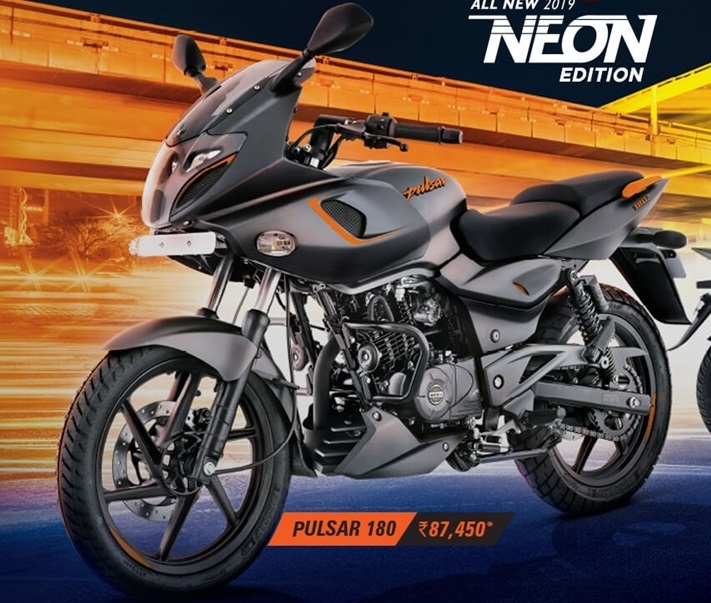 It will be interesting to analyse Bajaj Pulsar sales numbers from April to June 2019 as we are yet to see ABS equipped versions of the largest selling Pulsar 150 and a few others.